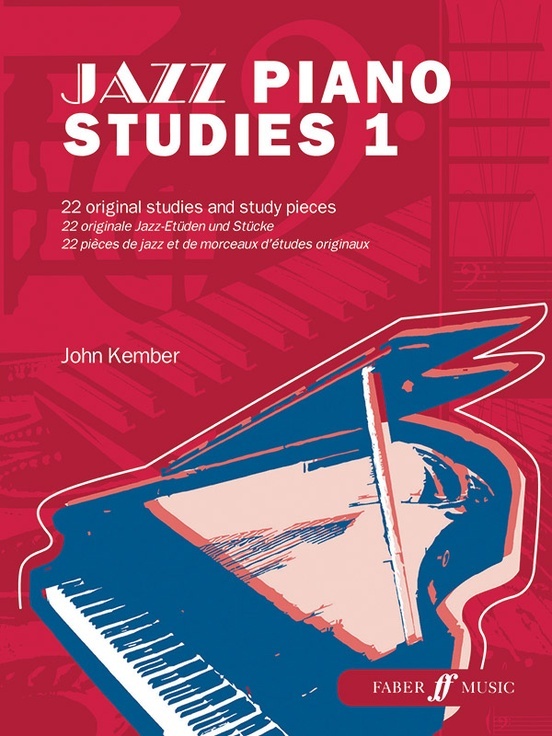 The first of two Jazz Study books from the pen of John Kember, they are fantastic collections of studies and study pieces for the developing jazz pianist. 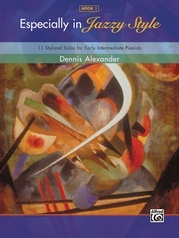 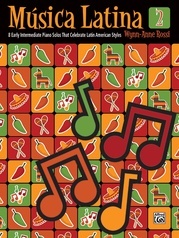 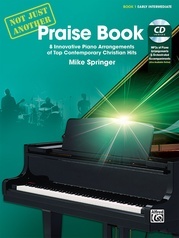 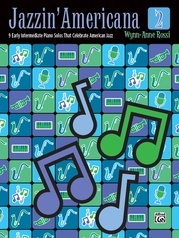 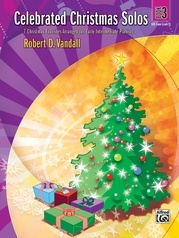 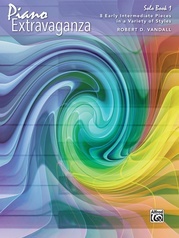 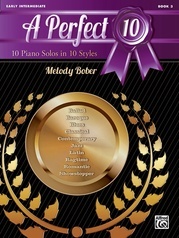 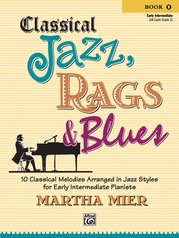 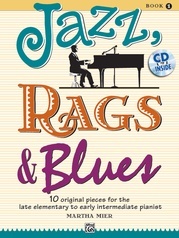 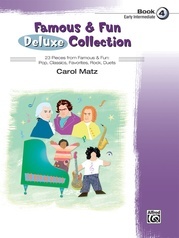 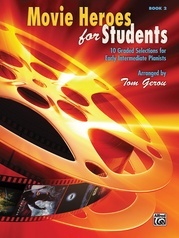 Each book spans a host of jazz idioms from blues, trad and 'big band' to gospel, ballad and more reflective styles. 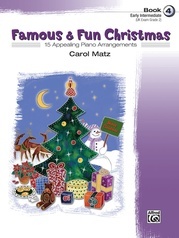 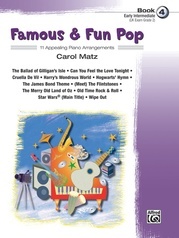 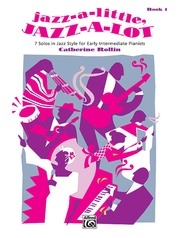 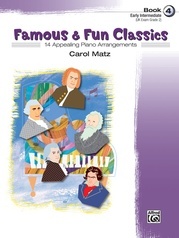 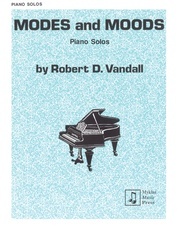 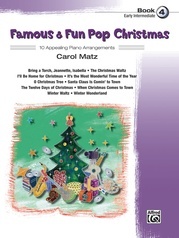 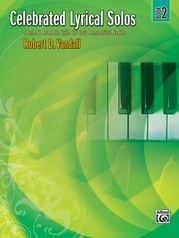 Jazz Piano Studies 1 concentrates on swing, anticipation, syncopation, chord sequences and walking bass. 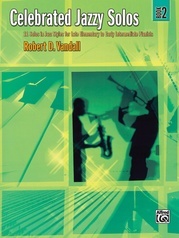 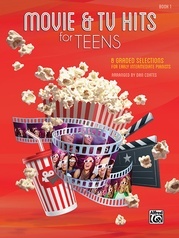 Both books contain hints and tips throughout to keep the performer on the right track.